This is a 2-day small group hands-on training on liposuction and body contouring techniques. This course is intended for physicians with minimal or no previous experience performing liposuction procedures that are looking to acquire the proper knowledge, skills and certification to begin performing this procedure in their practice. 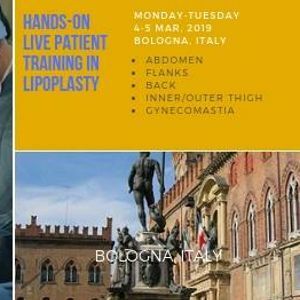 It is a comprehensive hands-on training where each attendee gets a chance to work on a real patient to learn tumescent liposuction and liposculpting on a fundamental level. Our qualified trainers are prominent physicians who own and operate successful liposuction practices and have many years of combined liposuction experience. 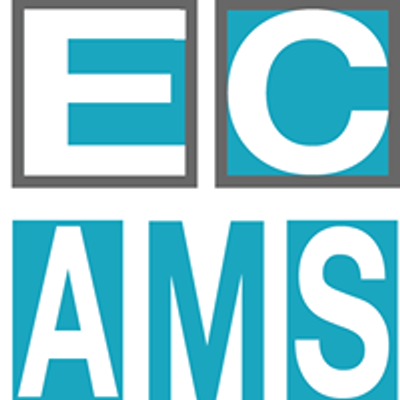 ECAMS offers the support, resources and consent forms to help you get started!